Free Admission to BPL Cardholders in June: Throughout the month of June 2019, BPL cardholders are welcomed to the Museum with free admission (for two adults and up to six children per visit) just by presenting their library cards and email address to any MFA ticket desk. 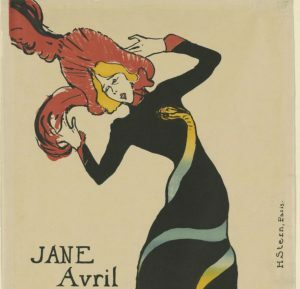 Boston Public Library and the Museum of Fine Arts, Boston have partnered to mount a major exhibition celebrating the work and creative circles of acclaimed artist Henri de Toulouse-Lautrec (1864-1901). Now on view at the MFA through August 4, Toulouse-Lautrec and the Stars of Paris features over 100 works on loan from the Boston Public Library’s extensive collection of more than 350 prints and drawings by Lautrec. In addition, free museum passes to the MFA are available to BPL cardholders throughout the year by visiting www.bpl.org/museum-passes or by inquiring at your local library branch. Throughout the exhibition’s run, BPL and MFA are providing free lectures and programs for audiences of all ages to learn more about Lautrec and his work. 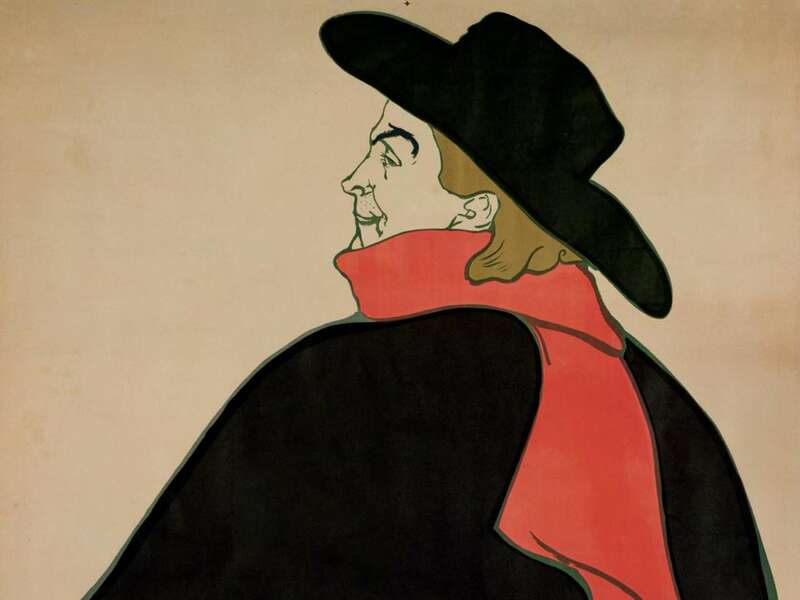 See all upcoming Toulouse-Lautrec events. Organized by the Museum of Fine Arts, Boston, and the Boston Public Library. Additional support from the great-grandchildren of Albert H. Wiggin, the Cordover Exhibition Fund, and anonymous funders.